Make a difference by getting hands on this #givingTuesday! Book a once-in-a-life time, life-saving rhino capture experience, which is scheduled to take place early 2017. This unique adventure offers the unforgettable opportunity for you to be directly involved in the field operations of the Rhinos Without Borders project, and includes a 4-night stay at a luxury private game reserve. You will also have an opportunity to partake in game drives, nature walks and have exclusive access to key conservationist, and the anti-poaching unit’s involved in the project. Spearheaded by conservation-minded travel companies, andBeyond and Great Plains Conservation, the Rhinos Without Borders project aims to translocate 100 rhino from South Africa, where the animals are currently being poached at an alarming rate, to safe havens within Botswana. 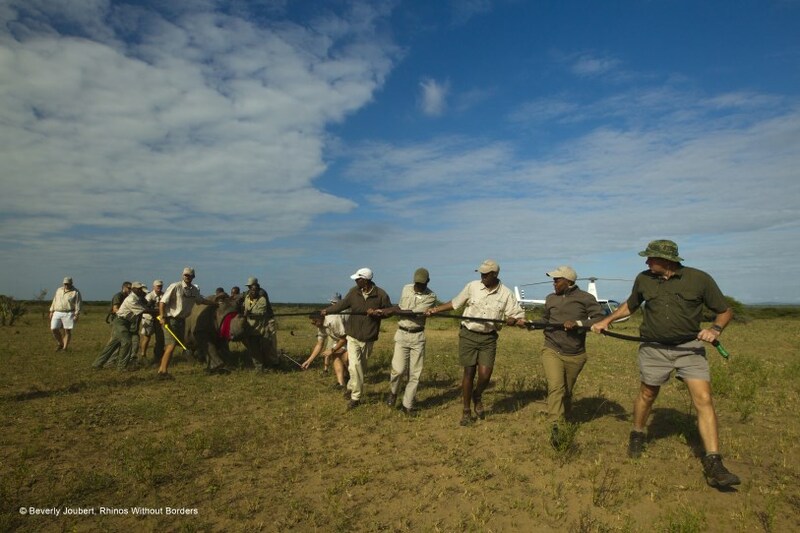 Initiated in 2014, the project has already successfully moved 26 rhino to Botswana, where a strong monitoring element support the comprehensive security provided by Botswana’s Department of Wildlife and National Parks (DWNP). 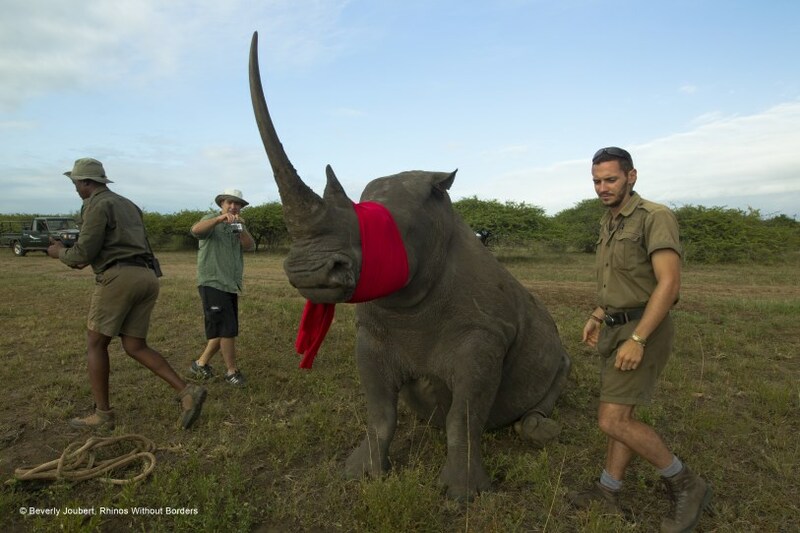 This capture experience will form part of the next phase of translocation for the third batch of rhinos to Botswana. By becoming involved, a minimum donation of USD 7 500 is included in the costing of this real and personal life changing experience. Please contact us on info@rhinoswithoutborders.com for more information on dates, costs and location. For security reasons, this information has been purposefully omitted.